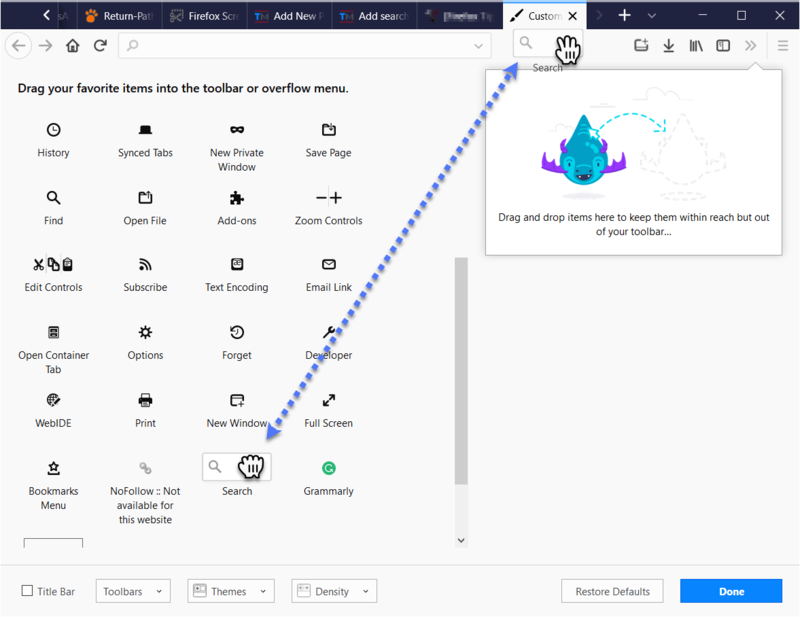 Firefox’s fresh new User Interface (UI) dubbed the “Photon UI” is coming with Firefox 57. Hence, you will notice a number of changes in the UI, making the Firefox interface a lot cleaner and sensible. That means that some of the options and items have changed places, some have been removed and some have been introduced. 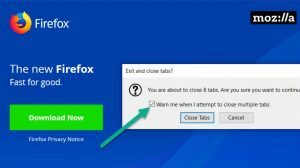 There are two things which you will notice straightaway when you install Firefox 57. One that the address (URL) bar has blank space on both sides. This is done to center align the address bar. Another likely reason for adding the space is to make sure that there is a gap between the options/add-ons and the address bar. The address bar will shrink as you add more options to the toolbar area. Another important change which you will notice is that the search bar next to the address bar is gone. This is obvious since search functionality is built into the address bar since long. However, the users upgrading from a previous version of Firefox will continue to see the search bar in the new form. 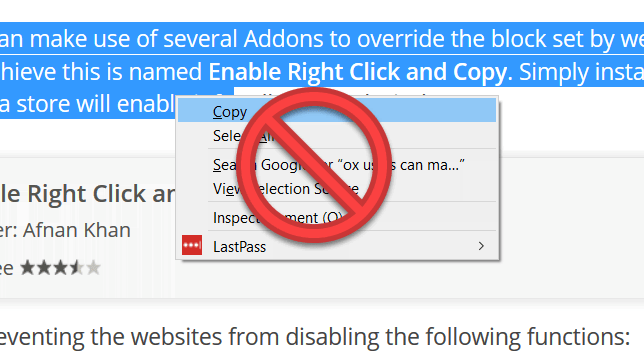 Thankfully, Mozilla made it a matter of few clicks to remove the blank space and also to restore the search bar (for new installs). Right click on the toolbar where the space appears. The address bar will instantly stretch to take up the space released by the “flexible space”. If you may wish to add the space again, then you can go to “customize” and drag the space to where you want to see it. The search bar is almost redundant. However, it has some advantages in terms of allowing you to choose the search engine. You can also use certain search parameters in the search bar which may not work in the address bar. If you do not have a lot of items to add to the toolbar, then it is fair to keep the search bar. But if you have a lot of other tools stacked to the toolbar, then keeping the search bar removed my provide a lot of important space. Drag and drop the “search” tool where you want the search bar to appear. Now you: What is your opinion about the changes introduced with Firefox 57 and the Photon UI? We love to listen from you in the comments down below! I never like “simplifications”. I have been using FF for 15-20 years and I know where to find things. I admit, new users and grandmothers like simple interface but for others it is just a hassle. I would need a “get back the old lookout!” button.